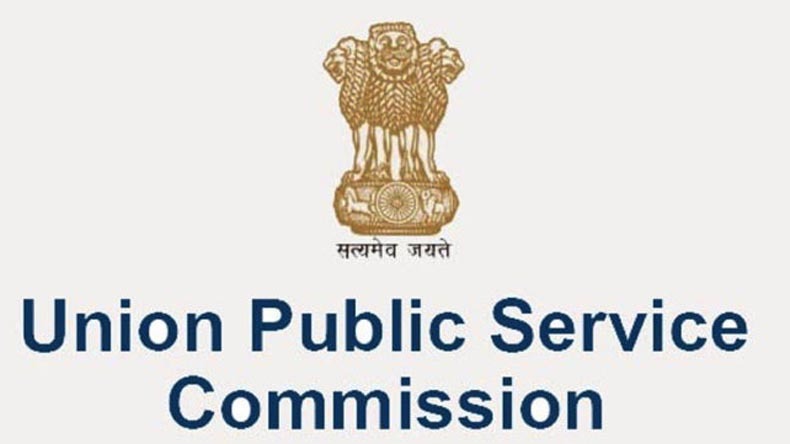 The Union Public Service Commission (UPSC) Civil Services Main exam begins today, September 28, 2018. 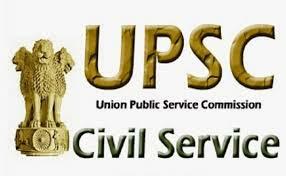 The UPSC will conduct the civil services recruitment examination till October 7, 2018. 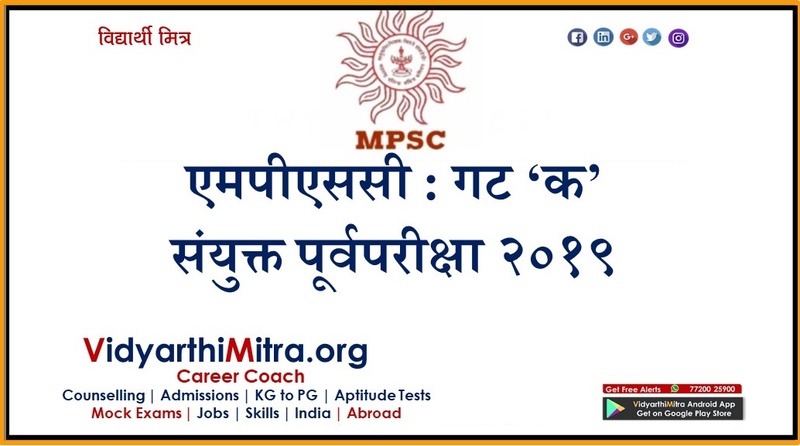 Last year, the UPSC had conducted the Civil Services Examination in the month of October-November 2017. 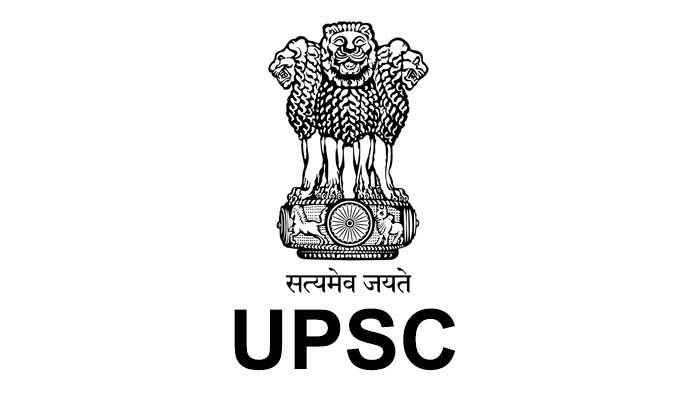 The UPSC Civil Services exam will be conducted in two sessions, except September 28. On September 29, the candidates appeared for Essay paper which was conducted in the morning session (from 9.00 AM to 12 noon). The exams for GS paper I, II, III and IV will be conducted on September 29 and 30. The examination for optional papers will be conducted on October 7, 2018. 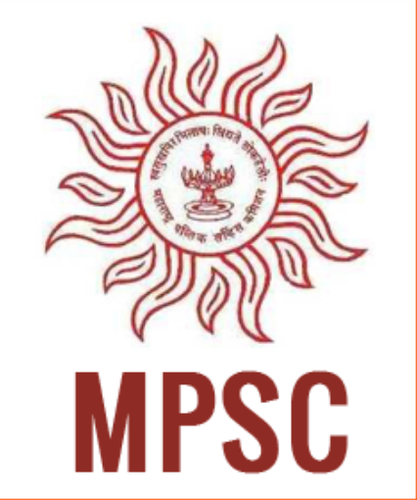 The candidates who clear the UPSC Civil Services Mains will be called in for interview/ personality test rounds.